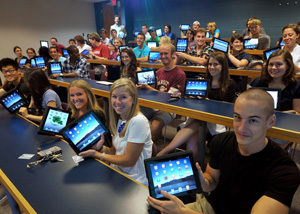 Walk around any college campus these days and start counting how many students are intensely absorbed in their iPones and iPads. You'll notice the vast majority are living in an increasingly app-obsessed world; thier eyes and fingertips perpetually glued to the screen. constrained college students. So here are some of the most useful iPhone applications that are connecting students to the classroom through their beloved iPad. 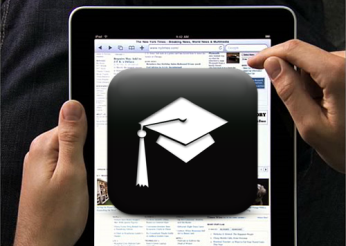 Blackboard Mobile Learn, from Blackboard, provides mobile device access to the vendor's learning management system. Apple Facetime, from Apple, is the video conferencing application that's part of the iOS operating system for iPhones and iPads, allowing a face-to-face connection with students and other teachers across the globe. Apple AirPlay, from Apple, is for automatic wireless streaming of video to an Apple TV, which can be connected to the classroom's projector. Furnace IP Video System, from HaiVision, distributes local video content. iWork, from Apple, contains three productivity apps including Pages (for documents), Keynote (for presentations), and Numbers (for spreadsheets). All of which allow students to design and organize information in a professional way with the flick of a finger. 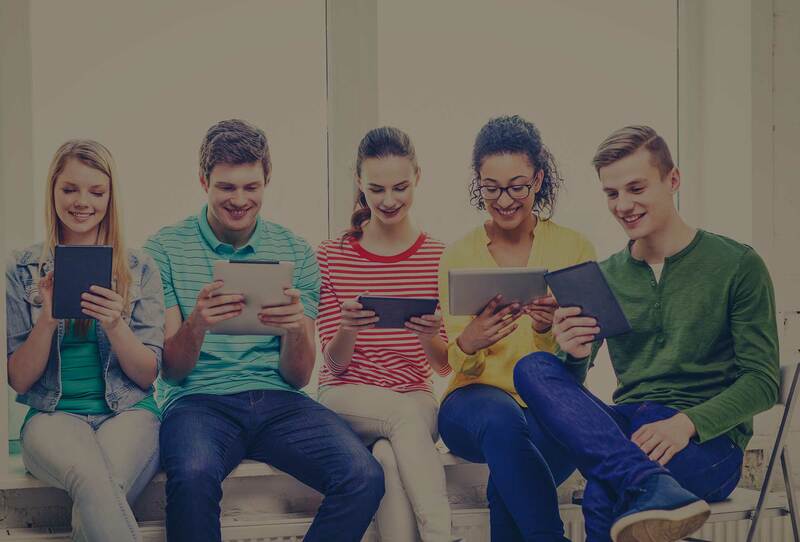 These apps and hundreds of apps like these continue to improve the classroom experience for students and allow an endless amounts of materials and learning tools right at their fingertips. As technology in the classroom increases, the IT department needs to know everything about their school wireless network, what they can support and how they can plan their school wireless network to support devices of the future. SecurEdge Networks provides planning, deployment and design for school wireless networks. Contact us to get started with a Free Consultation or click now to download your FREE Guide.